Welcome to the Paramount Insurance Customer Service Center! 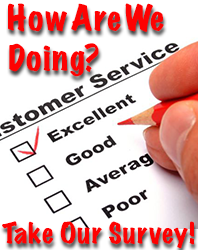 We are committed to giving you the best in customer service. Since we work for you and not an insurance company, we’re here to help you get the right protection for your specific needs. Most importantly, we’re here for you when you need a trusted advisor to help you get your claim handled fairly and fast. So, whenever you have a question about your insurance coverages or have a potential claim that you need advice on, call us first! We’ll explain your options and help you make the right decision on how you should proceed. 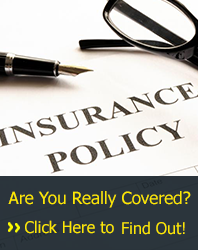 As a client of Paramount Insurance Agency, you can do the following right here on this website. Report a Claim– Of course, we would rather you call us directly when something bad happens. But if it’s an emergency or if you want to check the status of your claim, we provide the links to our companies. Protection Review– Your insurance needs change over time and it’s important to address these needs with the right insurance protection. Combine and Save– We can help you save on all of your insurance needs. If you would like us to shop additional insurance policies for you, just let us know. 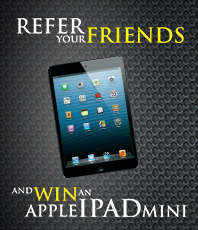 Referral Rewards– Yes, we reward you every time you refer your friends, family and co-workers to Paramount Insurance. Newsletter Sign Up– Stay up to date on the changes that can affect the protection of what is most important to you. Teen Driver Safety Program– As you may know, we’re North Carolina’s insurance leader in protecting the lives of our teen drivers. 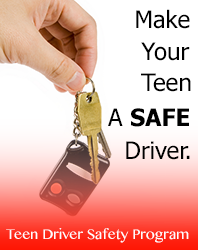 Check our program that can help you make your teen a safer and more responsible driver. Frequently Asked Questions (FAQs)– See what questions we get every day about insurance and how you can get your own questions answered. SMS Text Communication System- Want to communicate to our office via Text Messages? Sign Up Here!